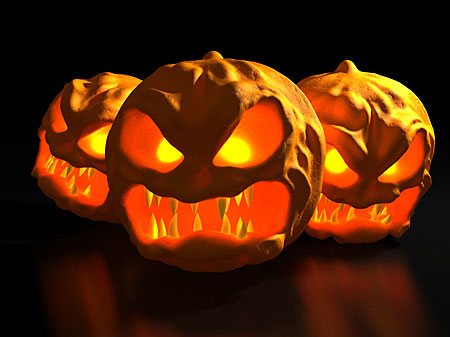 Classical music poll: What is the best music for Halloween? It’s time to get out the costumes and candy. But what haunted house also doesn’t use scary music? The Halloween “holiday” is indeed as sonic as well as visual event. So, here is a poll: What do you think of as the most fitting classic music for celebrating Halloweeen? What would be good Halloween music to listen to – or even to play as trick-or-treaters come to your door? Or second: You can simply let me and others know what you think is a good candidate for Halloween music. Mussorgsky’s “Night on Bald Mountain” is great for mood, but a cliché from TV shows with horror movies. The nightmare section “March to the Scaffold” of Berlioz’ “Symphonie Fantastique” is also overused. J.S. Bach’s Toccata and Fugue in D Minor for organ is no stranger to spook night. 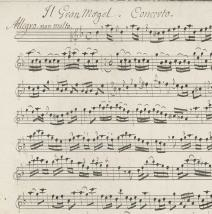 What about Tartini’s “Devil’s Trill” sonata? Ravel’s gallows in “Le Gibet” from ”Gaspard de la Nuit,” or even the final hobgoblin section “Scarbo” can be effective? Verdi’s opera “Un ballo en maschera” (A Masked Ball) pays homage to costumes and does Debussy’s “Suite bergamasque”? But don’t they sound too innocent. Johann Strauss’ “Fledermaus” (The Bat) gives us an homage to the form Dracula took when no human and undead, but isn’t a bit light-hearted more than scary? Scriabin’s “Black mass” Sonata for piano? Rachmaninoff’s “Isle of the Dead” is quite ghoulish, used to good effect for vampires. Or the “Daes Israe” (Day of Wrath) section of the Paganini variations? Schubert’s evolution of fright and fear, with repeated piano chords, in “Erlkonig” (The Elf King) is a terrific piece of Halloween music both in sound and story? The piano part can also be pretty terrifying for pianists. Out of season but how about the scary sacrificial percussion and unrelenting rhythms in Stravinsky’s “Rite of Spring”? 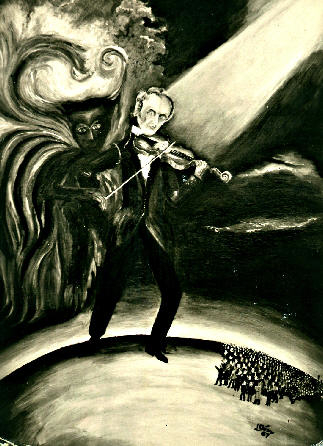 I’m sure there are some pieces by Paganini (below, in a painting as a devil), who was said to have made Devil’s Pact for his breathtaking virtuosity and who fostered that myth by using ashes to make his face ghostly pale? Let’s see what Wisconsin Public Radio hosts come up with. They are an inventive and imaginative lot. Anyway, let us know what you think is good classical music to play or listen to for Halloween. So far, reaction toward posting a week’s end roundup of classical music news continues to be favorable. So I’ll try it a third time and see what you think. It makes up for how traditional media are short-changing the arts – but not politics or sports, you can be sure — and especially classical music. And it is an easy read that can be done in chunks at different times. Now in a strike that is almost a month long, is the management of the Detroit Symphony (below) taking dumb and self-destructive positions? 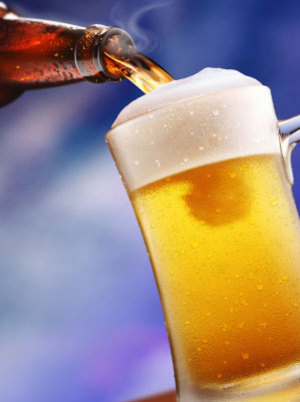 Should Beethoven come with a beer? A new study shows that how concerts are presented must change to attract younger audiences. Are orchestra auditions as objective as some claim? The answer might surprise you. Do you have reactions to any of these stories? Is Mahler the Beethoven for our time? I think so, and so does the renowned British music critic Norman Lebrecht, as he explains in his outstanding new book “Why Mahler? 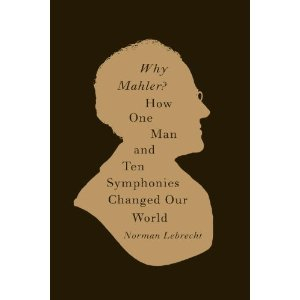 How One Man and Ten Symphonies Changed Our World” (Pantheon, 326 pp., $28). I think of the way the 19th century idolized Beethoven and featured best-selling cycles of his symphonies and concertos, and how Beethoven both inspired and intimidated individual composers. Beethoven set the benchmark. Then I look around today. When John DeMain came to the Madison Symphony Orchestra, he promised and delivered a Mahler cycle. Edo de Waart has done the same with the Milwaukee Symphony Orchestra. 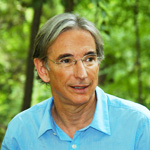 Michael Tilson Thomas has used Mahler to elevate the status of the San Francisco Symphony Orchestra and his own reputation. Phenom maestro Gustavo Dudamel used Mahler’s Symphony No. 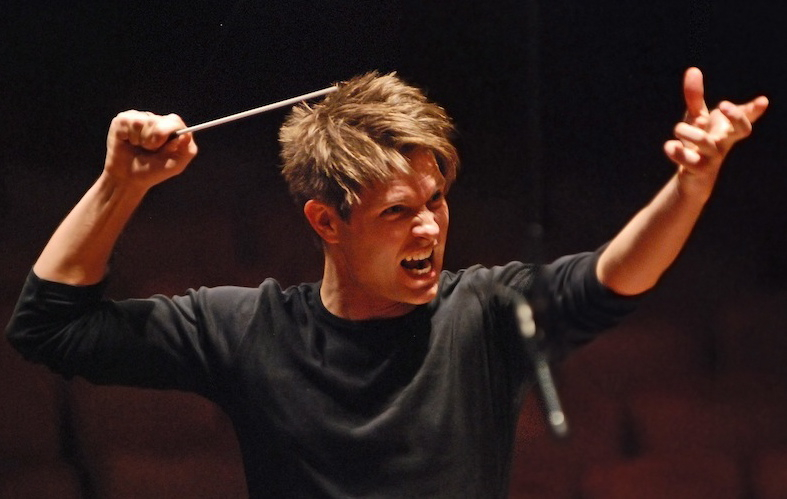 1 to make his impressive debut with the Los Angeles Philharmonic, which also marked his nationwide debut n PBS. Even the veteran composer-conductor Pierre Boulez – who this week conducted the Chicago Symphony Orchestra in Mahler’s Symphony No. 7 for PBS’ “Great Performances” — has completed an important Mahler cycle with the Cleveland Orchestra for the record label Deutsche Grammophon. Has Mahler’s Symphony No. 2 – “Resurrection” – replaced Beethoven’s Ninth as the apogee or summit of spiritually profound classical music? Maybe not, but it isn’t far from it. Has Maher’s Symphony No. 1 “The Titan” supplanted Beethoven’s Symphony No. 3 “Eroica”? Again, maybe not quite. But it seems to be creeping up on it as one of those revolutionary works that represents an entire age or spirit or culture. 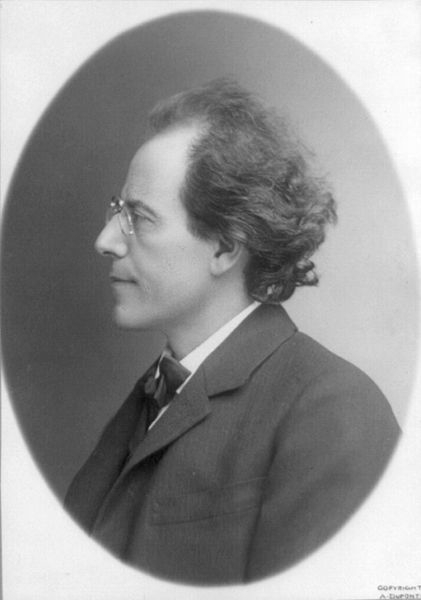 Mahler (below, 1860-1911) has become, in short, an indispensible and emblematic part of our contemporary culture – especially, I think, for his unresolved harmonies and melodies, for his fragmentary method and for his darkness. So it is little wonder that Mahler can easily become a kind of hobby or devotion for serious symphony fans, the way Wagner’s “Ring” cycle does for opera fanatics. 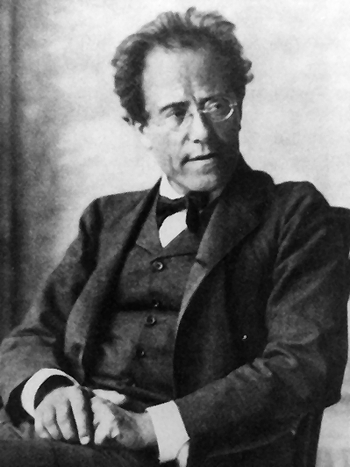 Mahler’s work has becomes today’s benchmark for sonic profundity. 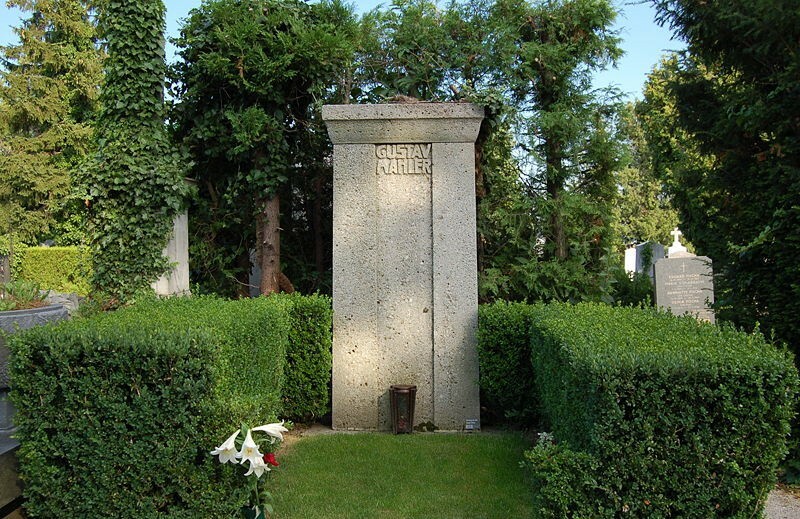 So yes, especially in a a Mahler Year, why not ask: “WHY Mahler?” And “WHO is Mahler”? 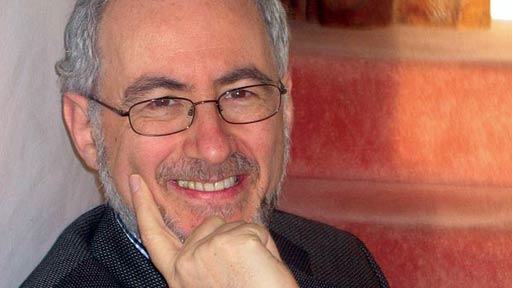 Lebrecht (below) can be kind of crotchety or ornery, curmudgeonly and highly opinionated, a reputation he apparently has among some journalists and musicians. You can see glimpses of that quality, a certain impatience or short temperedness on his part, here. Yet Lebrecht also has a much more sympathetic side. And you can’t accuse him of not doing his homework, although I am sure that musicologists and specialists can find plenty of bones to pick with his book. 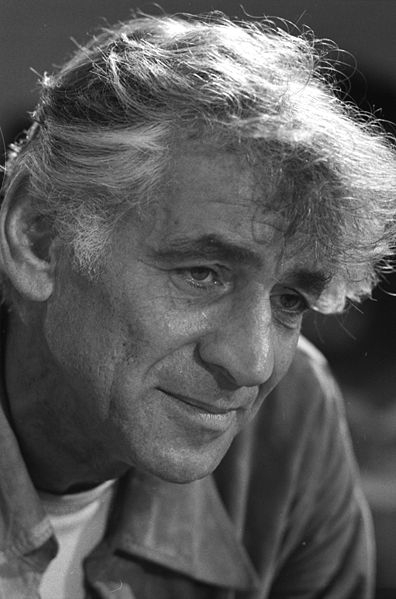 When it comes to Mahler recordings, in a lengthy discography the never fully satisfied Lebrecht comments in impressive detail about many dozens of recordings and interpretations, including how several versions of the same symphony by the same conductor – say, Leonard Bernstein (below) or Klaus Tennstedt – compare. Similarly, the list of sources he consulted and the index both prove helpful. Yet this is not a book for academic or professional specialists, though many of them will find it useful. I find Lebrecht’s writing accessible, enjoyable and much more interesting than what a lot of music historians and music biographers write. He works in print and radio, so he has a journalists’ sense of a sentence and of a paragraph. By that, I mean that the book flows and is an easy read, yet remains precise and informative. Not for nothing has he written 13 books (including “Who Killed Classical Music?” and “The Maestro Myth”) that have been translated into some 17 languages. Lebrecht proceeds symphony by symphony, explaining each one’s genesis and its meaning both within the Mahler cycle and as an independent work. He explains the cultural turmoil of Vienna surrounding Mahler (below) at the turn of the 20th century where Freud, Klimt, Wittgenstein, Schnitzler and others ruled the salons. And he traces the heavy toll that anti-Semitism in Europe and America took on Mahler. Yet all the biographical information seems plentiful and pertinent to the music, never esoteric or gratuitous. Overall, I find Lebrecht’s judgments measured and sound, despite the hyperbolic claim of changing the world. But it seems hard to argue with his claim that Mahler pioneered ways of composing music so that it can be read with opposing and ironic meanings or in contradictory ways. That makes Mahler postmodern before there was postmodernism. Dead a century, he nonetheless embodies our sensibility in a prophetic way. 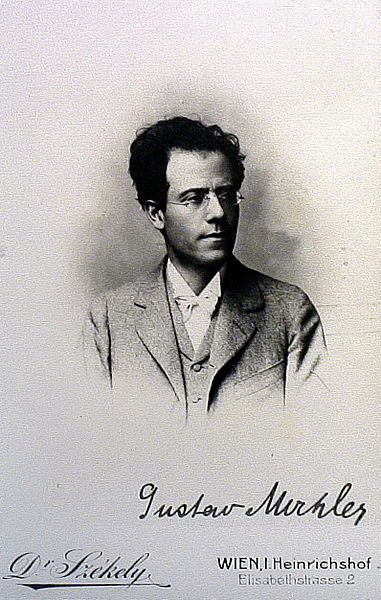 Lebrecht also proves, at least to my satisfaction, that the demanding and hard-working Mahler was a great opera and symphony conductor and that the secret to his conducting – and, he believed, to the conducting of others’ – was not to be literal in following the score, but to let the music and mood take you where they will. In a sense, the very modern Mahler trusted the very old sense of inspiration, although he was anything but sloppy or forgiving in his preparation and rehearsals. It is what I call the well-rehearsed surprise and professional performers are masters of it. The book is loaded with little anecdotes – including Mahler’s bicycle visit to a dying Brahms – that add human interest and sometimes even revelation to the music. I also give credit to Lebrecht for not underestimating the difficulty of appreciating or even approaching Mahler. He admits the music is polarizing and not for everyone. But he does offer tips about which symphonies or which movements to listen to first if you are not yet among the initiated. Of course you can read “Why Mahler?” straight through from cover to cover without stopping. I did because I found it hard to put down. But something tells me that the best way is to keep the book nearby and to consult it as you listen to a particular Mahler symphony or movement. The book has some scholarly qualities to it, but it is clearly more as an instruction manual, a user’s guide, if you will. That is no small public service at a time when coverage of classical music, especially in traditional media seems to be shrinking. In the meantime, I suggest that as gift — to either yourself or to another — you find a good Mahler recording and bundle it with this book. Or maybe instead of a CD, a ticket to one of the Madison Symphony Orchestra’s three performances of Mahler’s Symphony No. 2 “Resurrection” on May 13, 14 and 15. What is your favorite symphony or movement? And what do you think of Norman Lebrecht? Repeat performances, with alternating leads, are on Sunday at 3 p.m. and Tuesday at 7:30 p.m. The production is directed by William Farlow with the UW Symphony Orchestra. It will be sung in Italian with projected English surtitles. Farlow’s cast includes undergraduate and graduate students from the University of Wisconsin-Madison School of Music, supported by the UW Symphony Orchestra under the direction of James Smith. 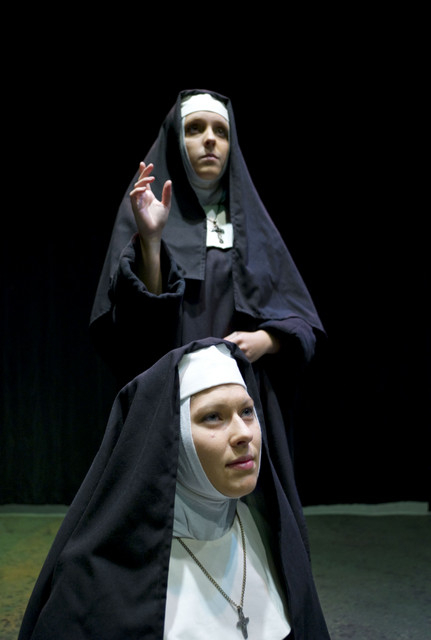 The title role in “Suor Angelica” is shared by Lindsay Sessing (October 29 and November 2) and Celeste Fraser (October 31) while the role of La Principessa is performed by UW-Madison alumna Kathleen Otterson. The title role in “Gianni Schicchi” is performed by John Arnold, with Megan Gryga as Lauretta and J. Adam Shelton as Rinuccio. Production staff includes costume designers Sydney Krieger and Hyewon Park, technical director Greg Silver, lighting designer Steven M. Peterson, set designer Angelina Paoli, vocal coach Bill Lutes and chorus master Susan Goeres. The English surtitles are by Christine Seitz. Tickets are $20 general admission, $18 for seniors/non-UW-Madison students and $10 UW-Madison students. Call 608 262-1500 or (608) 265-ARTS or visit http://www.arts.wisc.edu, or 608 262-1500. How would you place and compare each of these two works historically and artistically among Puccini’s other major and minor scores? They are quite unique in the list of Puccini operas. They are one-act operas unlike his others works. Although Le villi is in two acts it’s quite short, too. “Suor Angelica” is the only one of his works with a religious theme and “Gianni Schicchi” (below) is his only comedy. 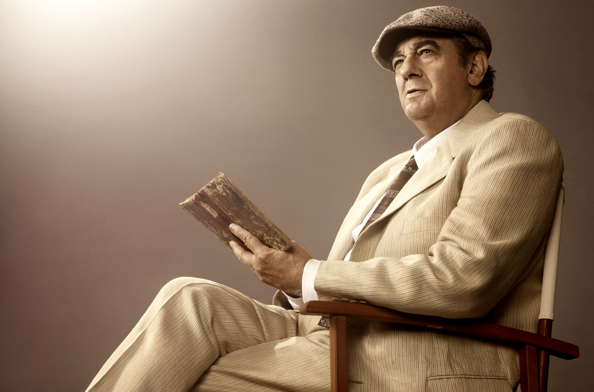 Do these operas hold a special place for you in your career? Most certainly! 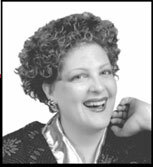 I first encountered Schicchi at the age of twenty when I alternated the roles of Marco and Schicchi. I then went on to direct productions of it since 1978. 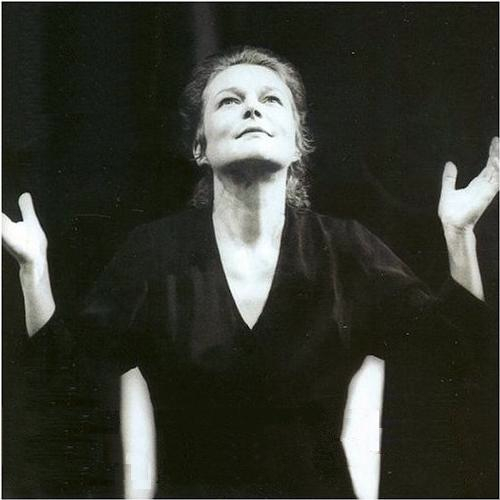 I have directed “Suor Angelica” (below) for 30 years, an opera dear to my heart. What should audiences especially look for and listen for in the UW productions of these two works? The extraordinary talented young singers. I have taken a traditional approach to “Suor Angelica” (below right), but in “Schicchi” (below left) we have updated it to the 1950’s. How has the UW Opera weathered the recession and the state budget and university cuts? 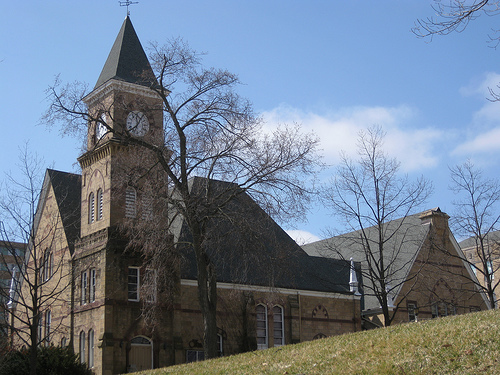 Historically, we only receive a small portion of our budget for the university. How was attendance and fiscal matters last season? We have a faithful flowing and continue to draw large audiences. Have you had to make cuts or change plans in what you present or how you present it? My colleagues are astounded at the quality of our productions in spite of lack of funding. What else would you like to say about the production or the opera themselves? These works are rarely performed by professional companies, so it is especially gratifying to be presenting them. Reminder: On Friday, Oct. 29, former Madison twin sisters Christina and Michelle Naughton, (guest artists with the Wisconsin Chamber Orchestra performing the Mendelssohn Concerto for Two Pianos in E major on that same night, see below) will be interviewed in Wisconsin Public Radio’s “Midday” starting at noon (WERN 88.7 FM in the Madison area). 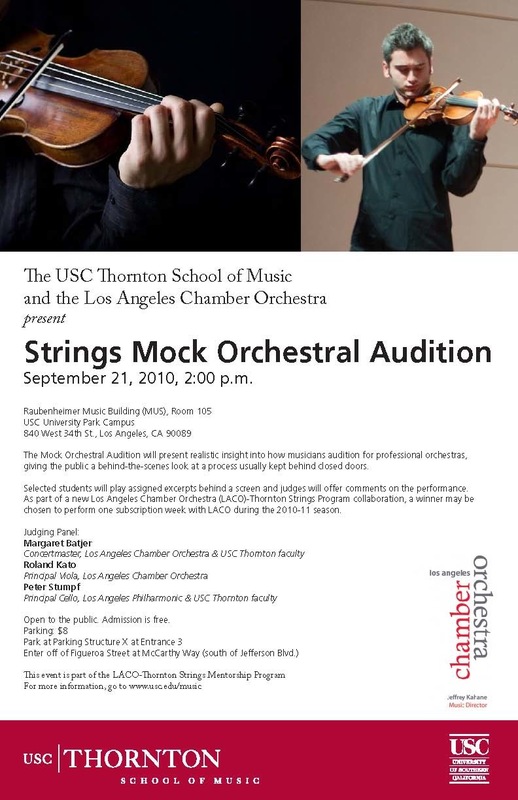 For more information about them and the concert, visit http://www.wcoconcerts.org/new/masterworks/2010.11/masterworks2010.11.2.php. Boulez replaces the orchestra’s ailing Music Director Riccardo Muti who was to have led the orchestra in a different musical program over those nights. 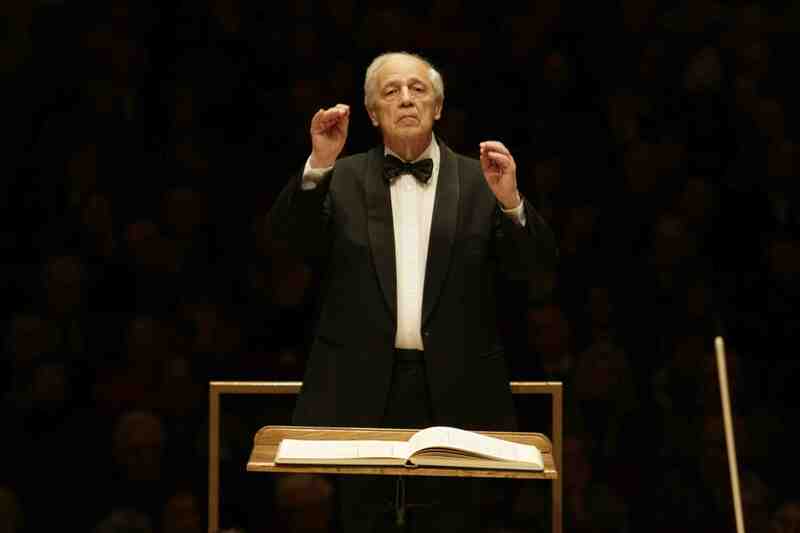 One of Chicago’s most popular conductors, Boulez, winner of 26 Grammy Awards, is a composer, conductor and tireless advocate for new music and one of the most important musical and intellectual figures of our time. He served as CSO’s principal guest conductor – only the third person to hold that title – from 1995 until 2006, when he was named Helen Regenstein Conductor Emeritus. At 7:30 p.m. in Mills Hall, the UW’s Pro Arte Quartet (below, in a photo by Katrin Talbot) will perform in the UW Faculty Concert Series. The program includes: “String Quartet in A major,” Op. 18, No. 5 by Beethoven; “String Quartet No. 5 in B-flat major,” Op. 92 by Shostakovich; and “String Quartet in A minor,” D. 804, by Schubert. The all-masterpiece program and great performers make this a MUST-HEAR. Friday is one of those nights filled with conflicting events that seem to be happening more and more in Madison. 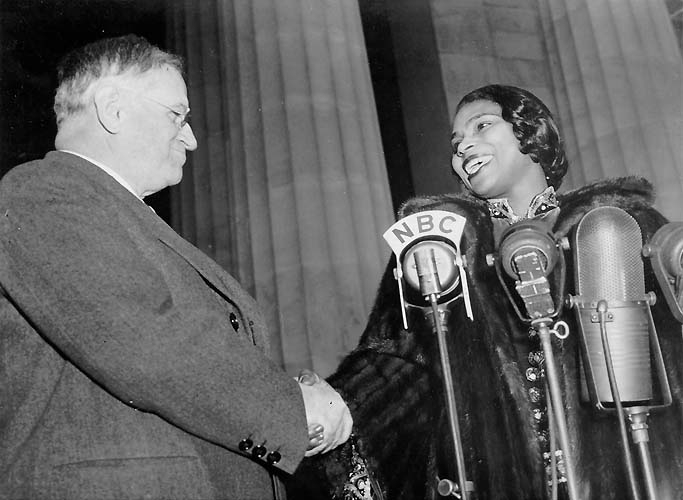 The production is directed by William Farlow — see my interview with him tomorrow. It will be sung in Italian with projected English surtitles. 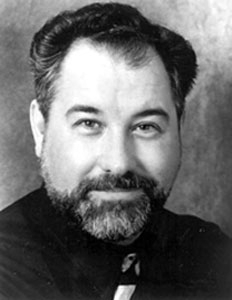 Farlow’s cast includes undergraduate and graduate students from the University of Wisconsin-Madison School of Music, supported by the UW Symphony Orchestra under the direction of James Smith (below). The title role in “Suor Angelica” is shared by Lindsay Sessing (Oct. 29 and Nov. 2) and Celeste Fraser (Oct. 31) while the role of La Principessa is performed by UW-Madison alumna Kathleen Otterson (below). 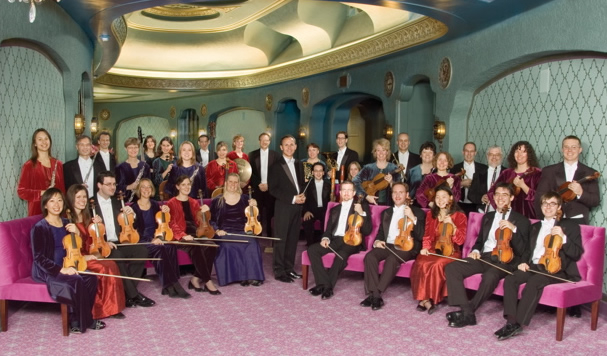 Also this Friday night at 8 p.m. in the Overture Center’s Capitol Theater, the Wisconsin Chamber Orchestra (below) will perform the second of this season’s Masterworks concerts. The concert is special on two counts. First, it is another in the ongoing celebration of the Music Director Andrew Sewell’s 10th anniversary with the WCO. It also marks a special appearance by professional piano-playing twin sisters – recently signed by Columbia Artists management Inc. — Christina and Michelle Naughton (below), formerly of Madison. 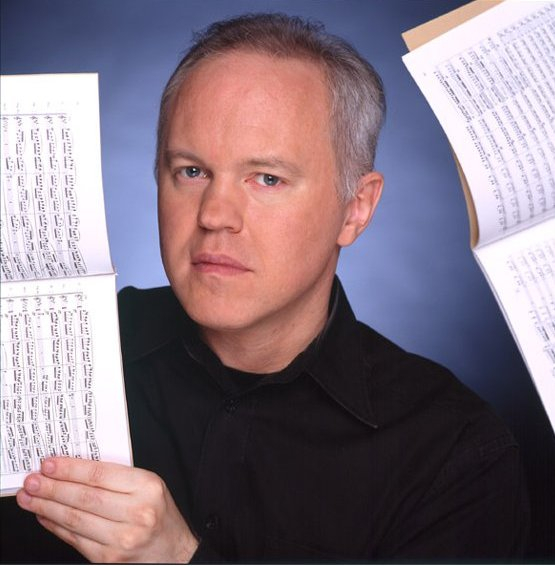 The program includes Schubert’s popular “Unfinished” Symphony, Mendelssohn’s Concerto for Two Pianos and “Adjustable Wrench” by Milwaukee-born Michael Torke (below). 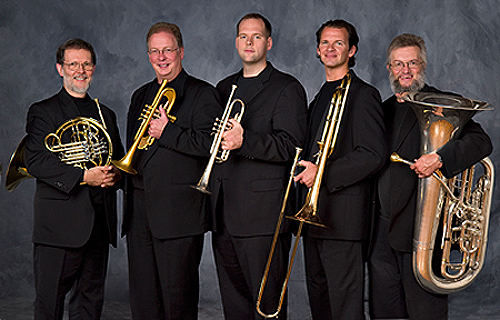 At 8 p.m. in Mills Hall, the Wisconsin Brass Quintet (below) with guest pianist Martha Fischer performs on the UW Faculty Concert Series. The program includes “Quintet for piano, two violins, viola and cello,” Op. 57 by Shostakovich, adapted for brass quintet by UW composer and tubist John Stevens; and “Quintet in B-flat major for flute, clarinet, horn, bassoon and piano” by Rimsky-Korsakov, also adapted by Stevens. Doctoral student Douglas Lindsey is the new second trumpet of the WBQ. “Sunday Afternoon Live from the Chazen” will feature the UW’s Pro Arte Quartet on Sunday 12:30-2 p.m. in Brittingham Gallery III at the Chazen Museum of Art. The program is Dmitri Schostakovich’s String Quartet No. 5 in Bb Major, Op. 92 (1951) and Franz Schubert’s String Quartet in A Minor, D. 804 (1824). It will be broadcast live by Wisconsin Public Radio, on WERN (88.7 FM in the Madison area). 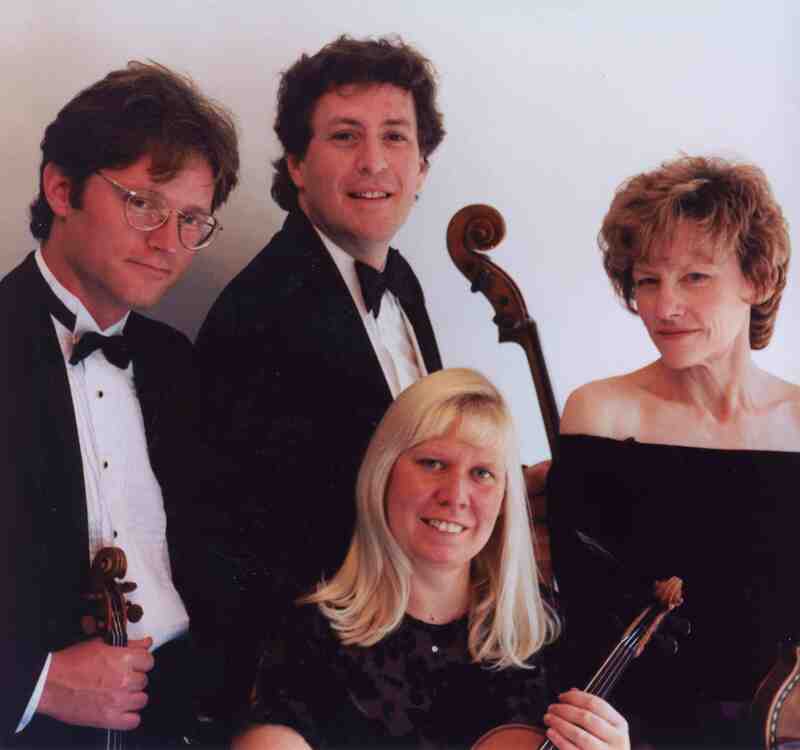 The historic Pro Arte Quartet was founded in 1912 by violinist Alphonse Onnou and continues to be one of the most popular string chamber groups in Madison. The group consists of University of Wisconsin Madison faculty Parry Karp on cello, David Perry and Suzanne Beia on violins and Sally Chisholm on viola. Members of the Chazen Museum of Art or Wisconsin Public Radio can call ahead and reserve seats for Sunday Afternoon Live performances. Seating is limited. All reservations must be made Monday through Friday before the concert and claimed by 12:20 p.m. on the day of the performance. 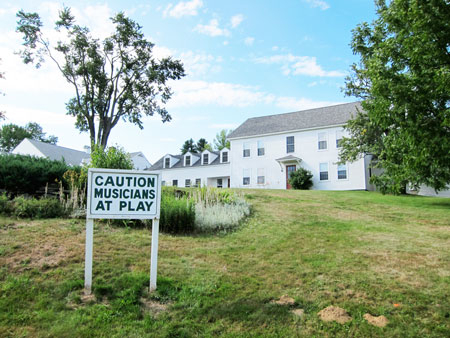 For more information or to learn how to become a museum member, contact the Chazen Museum at (608) 263-2246. A reception follows the performance, with refreshments generously donated by Fresh Madison Market, Coffee Bytes and Fair Trade Coffee House. A free docent-led tour in the Chazen galleries begins every Sunday at 2 p.m.
At 3 p.m. in Old Music Hall: The University Opera in two Puccini one-cats. See Friday above. 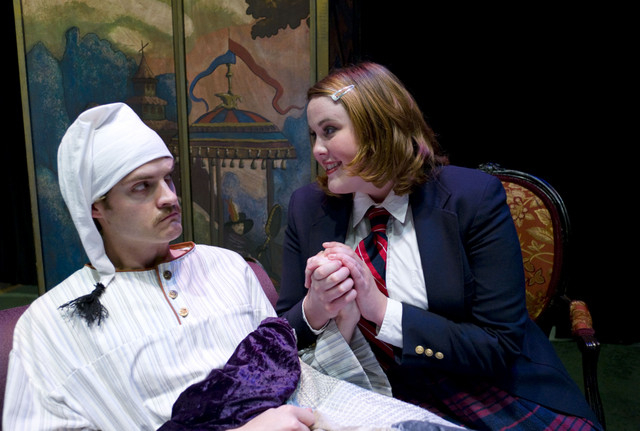 At 7:30 p.m. in Old Music Hall: The University Opera in two Puccini one-acts. 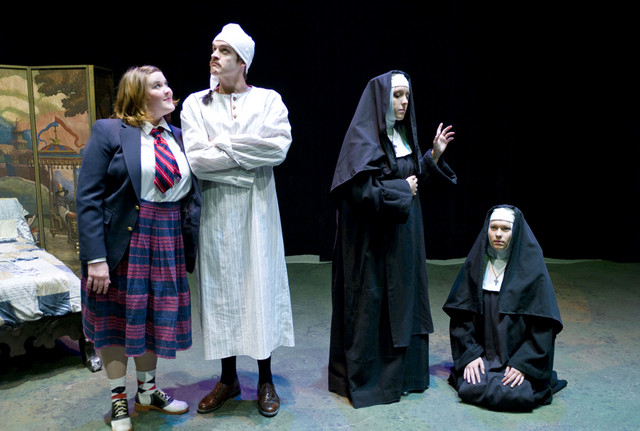 (The cast for “Suor Angelica” is below). See Friday above. This Friday night at 8 p.m. in the Overture Center’s Capitol Theater, the Wisconsin Chamber Orchestra (below) will perform the second of this season’s Masterworks concerts. 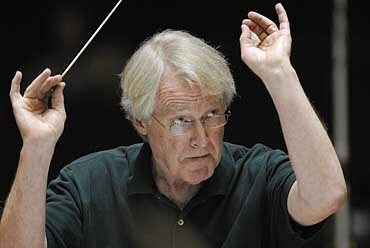 First, it is another in the on-going celebration of the Music Director Andrew Sewell’s 10th anniversary with the WCO. It also marks a special appearance by professional piano-playing twin sisters – recently signed by Columbia Artists Management Inc. — Christina and Michelle Naughton, formerly of Madison. Tickets are $15-$62. Call the Overture Center box office at (608) 258-4141. Sewell granted an email interview to The Ear on the occasion of the WCO’s season opening concert earlier this month. But major glitches with technology prevented that interview from appearing. One of the surprises to come out of that interview is Sewell’s hope that the WCO will one day be able to offer multiple performances. To my ears, the quality of the WCO has gotten so good and the classical music schedule here has become so crowded with conflicts that that would be a very favorable development. This marks your 10th year in Madison as artistic director of the Wisconsin Chamber Orchestra. How has the Wisconsin Chamber Orchestra changed in the 10 years of your tenure? How has your position changed? The WCO has changed in personnel quite significantly since I began in 2000. Through expanding the core to 34 musicians, and as some positions have been filled by audition, the level of playing has risen significantly. We have a number of musicians traveling from far away as Ohio, Minnesota, Pennsylvania, Missouri, Vermont and Illinois. My position has remained the same as music director, and we have expanded our program to include five Masterworks concerts instead of three, a Holiday Pops pairing over Thanksgiving weekend, and continue with our Youth concert s in the spring. The six Concerts on the Square have remained a staple with some higher-profile guest artists, and the audiences continue to grow each year. The “Messiah” tradition has recently returned after a hiatus of four years and the popular Halloween concert I introduced 10 years ago is taking a break this year. The economic downturn over the last two years has impacted us and other arts groups. For example, we are no longer accompanying the Madison Ballet for their “Nutcracker” production, as they have gone to taped music. But hopefully that may return. Collaborations are always important, and we have worked with the Madison Ballet on other projects recently, as well as two Side by Side concerts with the Wisconsin Youth Symphony Orchestras in previous seasons. You left the Wichita Symphony Orchestra at the end of last season. Is that because you plan on doing more freelance guest conducting? Do you have dates lined up and what are they? Yes, with 10 years of commuting down to Wichita during the regular season, a change has meant more time to be with my family. Mary and I have three children – one in college and two in high school — so it’s important to be home during these critical years, and the timing was right for a change. I do plan on having more time available in my schedule to be able to guest conduct, and have several dates lined up later this season with the Green Bay Symphony in December and February, and with the Salem Chamber Orchestra in Oregon next April. There have been other times in the past when my schedule has not allowed the flexibility to fill in for a cancellation at short notice, which does happen from time to time. The flip side to this of course is the guarantee of steady employment. I think with any job, it’s important to remain fresh and aware of what’s going on in the industry and taking opportunities to work with other orchestras when they come along is a good thing. What part of conducting interests you the most? The least? What do you consider to be your major achievements of the past 10 years with the WCO? 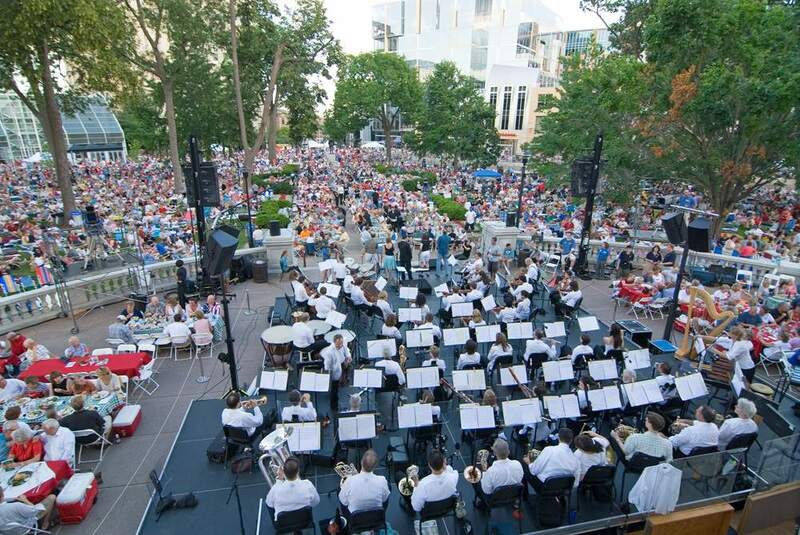 I have always enjoyed programming, and putting together programs for a variety of audiences, from Masterworks to Concerts on the Square (below) to Holiday Pops. Tweaking their interest and seeing how the programs come together is always satisfying. 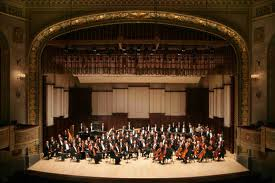 I also enjoy meeting and working with guest artists, which has worked well over the years with two orchestra positions. Finding soloists that will captivate our Madison audience is what I aspire to achieve. Catching some of the next generation artists as they are on the rise distinguishes us from other orchestras in the area. There are not too many aspects of conducting that I don’t like. I enjoy studying scores and listening to music, holding auditions and public speaking. Probably the least favorite thing is the audition process because it is so competitive and there are so many fine musicians. It’s a healthy situation, but tough on those trying out for positions. I would consider the improvement in artistic quality one of my major achievements. On the business side, the orchestra staff work incredibly hard and have demonstrated their commitment to the organization with high standards of excellence. We have a great Board of Directors and staff, and a very supportive arts-loving public here in Madison. 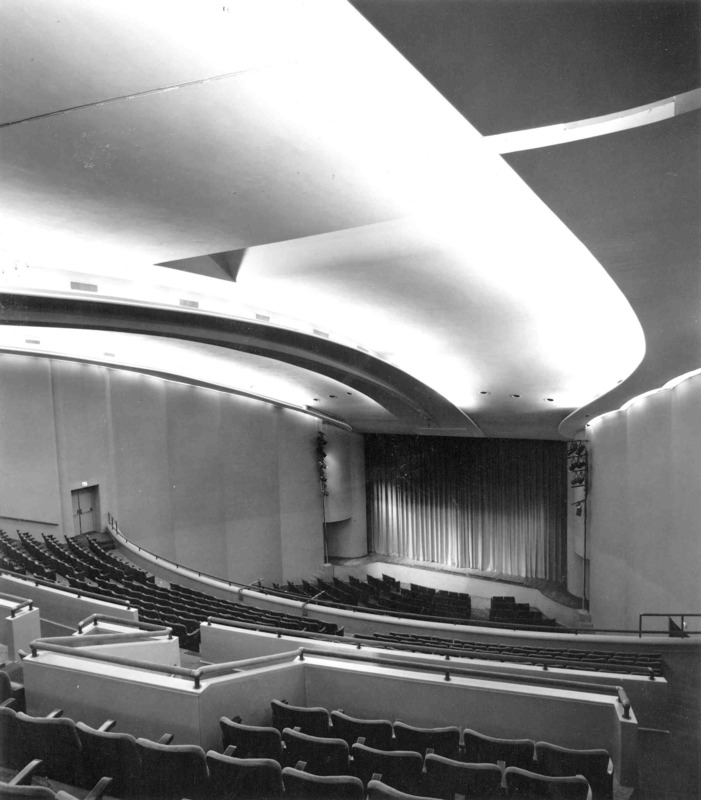 You led the WCO to its first recordings ever and to its first permanent home in the Overture Center. What plans do you have for the WCO in the coming years? That is a very good question and one I ask myself constantly. What is next for the WCO? The beauty of recording is the ability and discipline of really listening and honing a performance to a high level. The process of recording improves an ensemble tremendously. We have produced three CDs in the past, the last one being a double CD of Mozart Piano Concertos released in 2008 with Adam Neiman. Recordings are important but very expensive to make, and these days orchestras are releasing them under their own labels. The new Capitol Theater is a dream to perform in and we are very fortunate and thankful for this permanent home. The most important part is maintaining high standards of performance and engaging our audiences in quality chamber orchestra repertoire. Plans for the coming years are to continue to build our audience, so we can give repeat performances, and to increase and widen our donor base. What would you like listeners to know about the WCO’s upcoming program with the Naughton sisters on October 29th? The Naughtons (below) grew up in Madison, having attended Blessed Sacrament School and Edgewood High School. 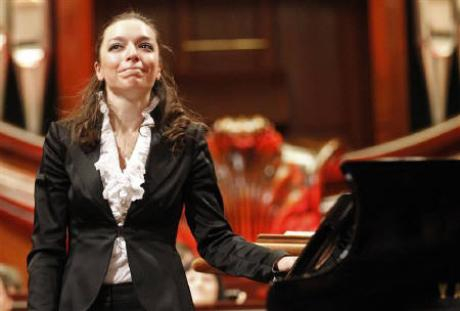 In 2005 Christina won our Young Artist Concerto Competition as a high school freshman, and performed at Concerts on the Square. In June 2009, she opened our summer season performing Rachmaninov’s “Variations on a Theme of Paganini.” We are delighted to welcome them home as a piano duo, to perform Mendelssohn’s Concerto for Two Pianos in E. Written when Mendelssohn was just 14, it is a work that deserves to be heard more often in the concert hall. The remainder of the program consists of Michael Torke’s “Adjustable Wrench” and Schubert’s “Unfinished Symphony.” Michael Torke is originally from Milwaukee and in this minimalist chamber work, he divides the orchestra into three main groups, and, by using subtle changes in rhythm and instrumental timbre, creates a vibrant collage of sound. He even uses a keyboard synthesizer. Schubert’s “Unfinished “Symphony will conclude the first half, and is the most familiar work on the program. I enjoy being in Madison, and making it my home. The education it offers my children and the entertainment and culture available make it a unique place to live, and I’m happy to be a part of it. First, the good news: No protesters showed up to picket Friday night’s concert by the Jerusalem String Quartet at the Wisconsin Union Theater (below). Although Madison is a place much given to protests and progressive politics, it was refreshing to see – to hope – that the better part of judgment or wisdom prevailed. 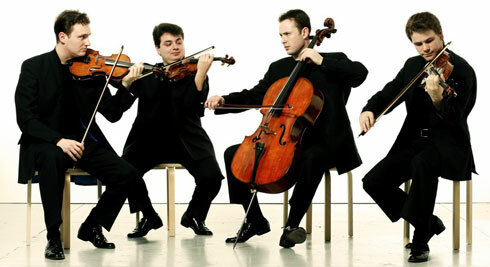 After all, the quartet (below), while based in Israel, does not support or benefit from the Israeli government or its controversial policies. It has played with Palestinians and in Arab and Muslim countries, and in last week’s interview with The Ear, first violinist Alexander Pavlovsky said they want to do more along those lines. Second, the bad news: Only about 400 people — about a one-third house – heard the quartet, which was making its Wisconsin debut, perform an impressive program of Haydn, Debussy and Brahms. And finally, the best news: You simply will not hear better string quartet playing. Oh, you might hear some to rival it – the Emerson, Takacs and Tokyo quartets come immediately to mind – but this was exquisitely music played exquisitely. By the end of the concert, you had no doubt why the quartet, now 17 years, has won numerous international awards and received critical acclaim. It is tops. My only regret is that they apparently record only one CD a year for Harmonia Mundi. I want to hear more of them, especially in mixed concert-style programs along the lines of the “Live at Wigmore Hall” series. I like well thought-out programs that draw links and establish connections. And that is exactly what this program — consisting of all masterpieces — did. 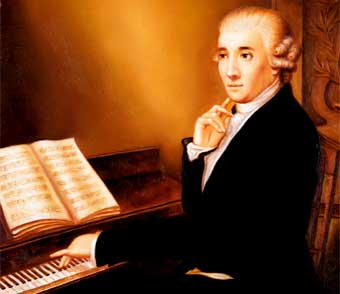 The Haydn was an early but particularly songful and soulful quartet – Op. 20, No. 5 in F minor — with a wonderful fugal ending that makes you understand why Beethoven studied counterpoint with Papa Haydn (below). More surprising for me was Debussy’s only string quartet, in G minor, Op. 10. What the Jerusalem proved – and what you often don’t hear – is all the same Classical clarity they brought to Haydn only in much later music. 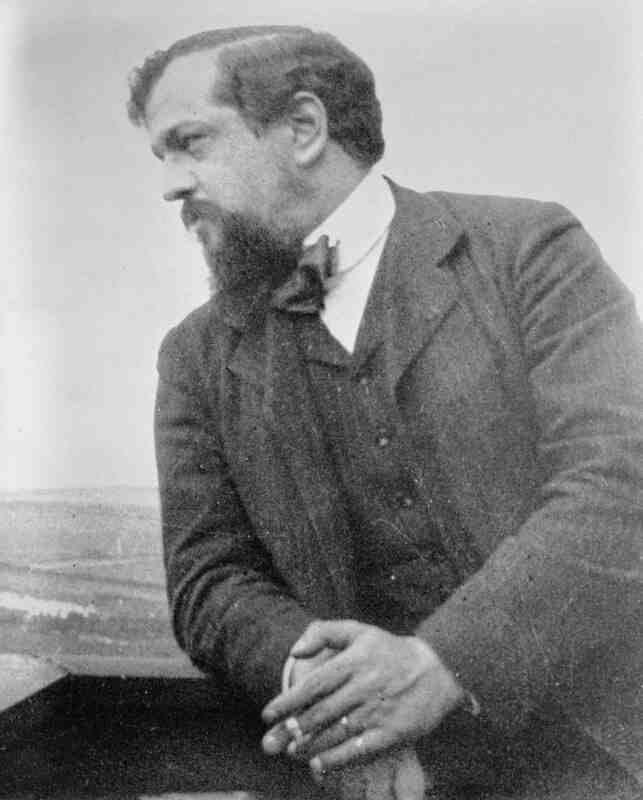 It is the way Debussy (below in a photo) should be played. Too often you hear fuzzy or gauzy Impressionist interpretations that blur things in wash of color without regard to structure and to Debussy’s mastery of precedent. Not with the Jerusalem. You heard the lines, the phrases, the counterpoint and part writing. You heard the traditional techniques that support the more deceptive and revolutionary façade of Debussy. And the French do love impersonality and rationality, clarity and precision, a certain Cartesian quality, even in more emotional or subjective music or art. The slow movement was especially impressive. Such sublime music could not and cannot be played more sublimely. It had sentiment without sentimentality, and you just basked in it, wanting more. It would have made for a great encore. The Jerusalem Four also brought that same sense of clarity and straightforward playing to their reading of Brahms’s Quartet No. 1 in C minor. Brahms (below), like Debussy, can murky or thick, though in a different way. But the Jerusalem penetrated the fog of late Romanticism and left us with Brahms the classicist. They play as if they are X-raying the score. That is not to say that they play clinically, which they do not. It is just to underscore that they do not cheat. They allow you to hear the music from the inside, the same way they have to hear it in order to play it. All of the players performed well, with great tone and engagement and equality or evenness. But special mentioned should go to the violist Ori Kam. He is the newest member of the quartet. Yet he seemed the glue that held together the higher register of the violin parts and the lower register of the cello part. But ultimately, the secret of this quartet – like that of all great quartets and of chamber music partners in general – is the submerging of ego. Though each player possessed to virtuoso skills and tone, they subjugated those skills to serve the greater good. And that good was great. The Jerusalem turns Classicism in to class. 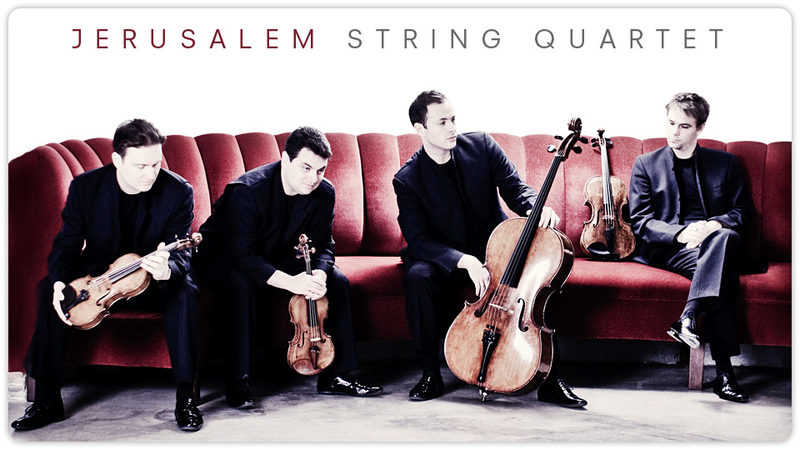 Here’s hoping the Jerusalem Quartet return again – to a much bigger audience. Did you hear the Jerusalem Quartet? 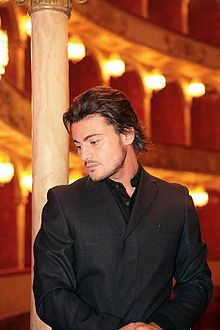 Classical music news: Is Vittorio Grigolo the great new tenor? Listen and decide for yourself, then let me know. So who will be the great new tenor? A lyrical, not Wagnerian, tenor , that is? Perhaps even the new Luciano Pavarotti? It’s a question that seems to pop up each news season or so, and has had several answers that looked promising but ultimately caved in. Now there is a new contender. Whether he is the new Luciano or not, he sounds great and is getting a lot of attention and great reviews. 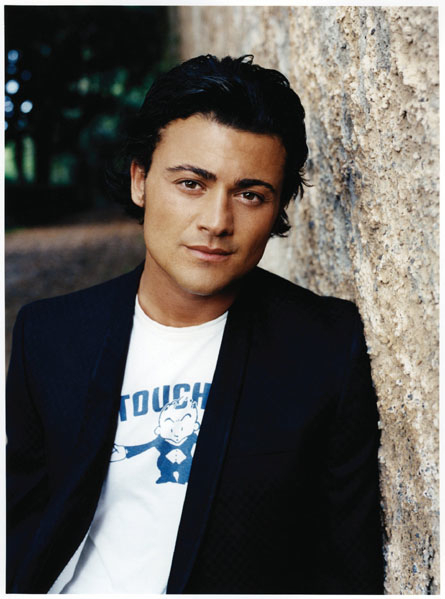 His name is Vittorio Grigolo (below) and he is, of course, Italian. And he sure has the good looks as well as the tone, the expressiveness and the high notes. Why can’t it ever be an American? 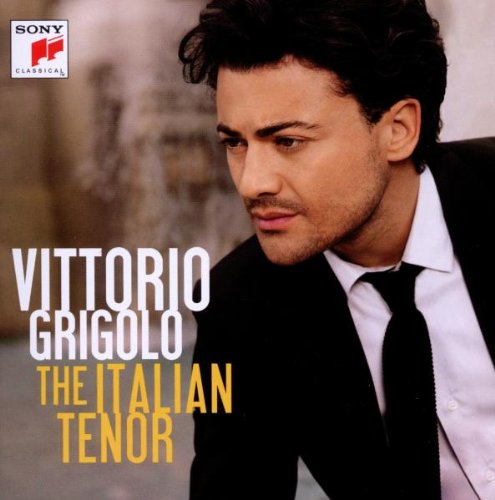 From what I’ve heard, Grigolo is certain A great tenor, if not THE great tenor. 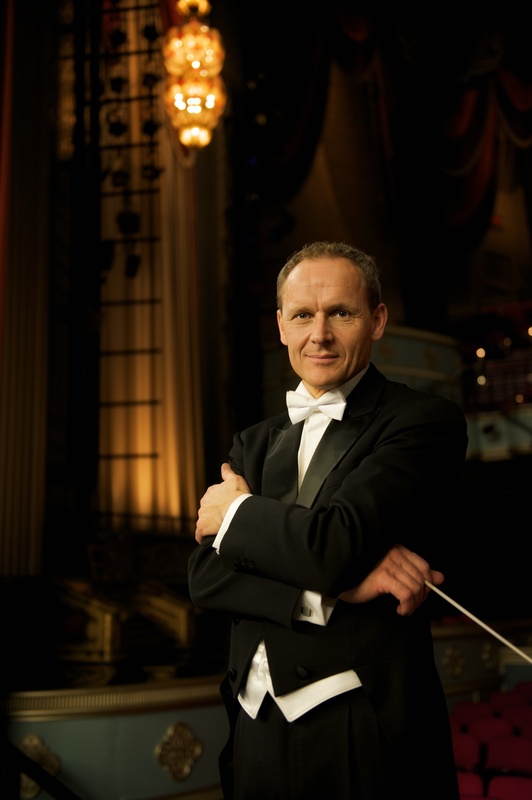 After all, Madison has great connections for booking singers through Madison Symphony Orchestra and Madison Opera conductor John DeMain and Madison Opera’s general director Allan Naplan, who himself was a touring baritone. Even just a concert of favorite arias would be a treat. If you doubt me, just take a listen (above) to his new bestelling debut album from Sony Masterworks and from his YouTube videos. Or maybe we already have brought Grigolo to Madison and either I missed it or have forgotten it. Here are some snippets of well-known arias that you can listen to while you decide for yourself. Have you ever heard Grigolo live or recorded? What do you think? Is he a keeper? So far, reaction toward posting a weekend roundup of classical music news has been favorable. So I’ll try it a second time and see what you think. The prize for runner-up prizes was shared between Ingolf Wunder, a 25-year-old Austrian and Moscow-born Lithuanian Lukas Geniusas, 20. 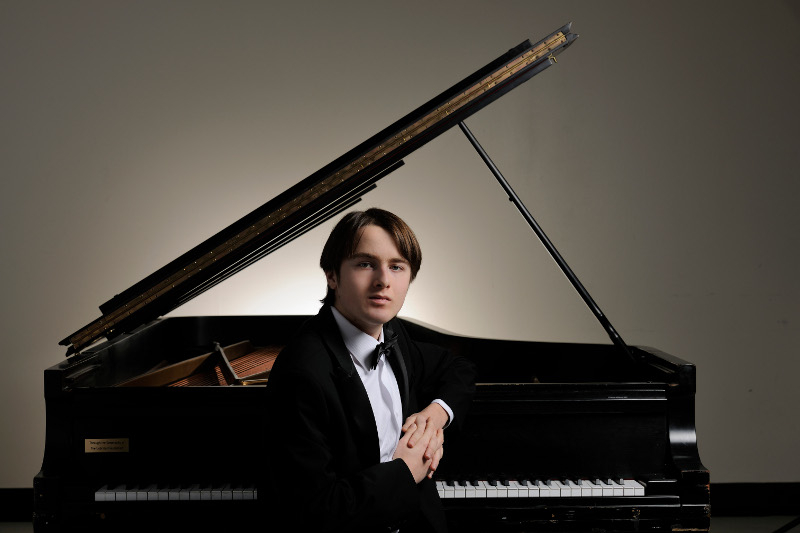 Third prize went to Daniil Trifonov (below), 19, of Russia. Bulgaria’s Evgeni Bozhanov, 26, won fourth prize and the fifth prize was awarded to Francois Dumont, 25. For a sample, see the bottom of this posting. 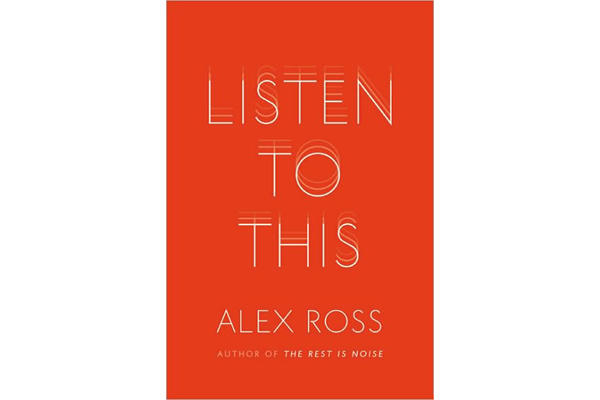 With his new book — the one with the astigmatic front jacket — “Listen to This” (Farrar, Straus & Giroux, 366 pp., $29), Alex Ross solidifies his place as America’s foremost critic of classical music. True, “classical music” is a term he himself doesn’t like, as he announces right away. That said, the term is small potatoes potatoes – just categorizing shorthand like pop, jazz, rock, bee-bop and country — and despite his reservations about it, it works well for him. You’re not about to see him or his writings move over to Spin or Rolling Stone magazine. The book is a collection of expanded and altered essays that first appeared in The New Yorker magazine, where Ross is a staff critic. 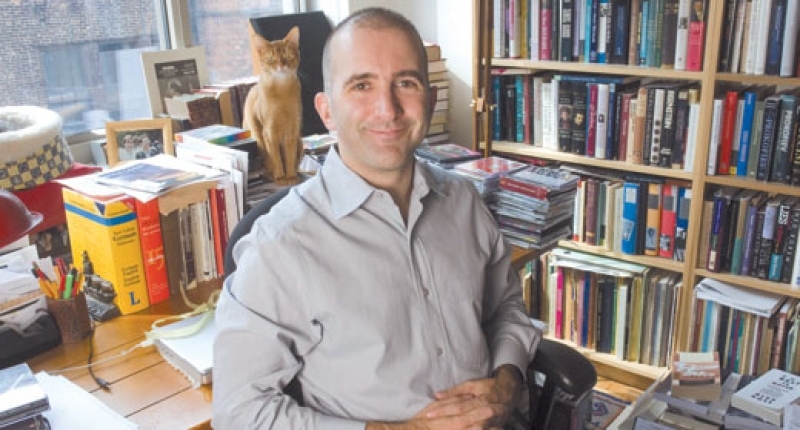 This book builds off his first book, “The Rest Is Noise: Listening to the Twentieth Century,” which won a National Book Critics Circle award in 2007, but covers more ground. And from his Harvard degrees to his stint at the New York Times and his MacArthur “genius” award, Ross (below) is well qualified. Don’t be bullied or intimidated by his confident tone and his erudition. Ross’ writing is extremely readable , accessible and enjoyable except when he lapses into technical terms. And you don’t have to agree with everything Ross says. I, for example, remain partly unconvinced by his pieces on pop singers Bjork and Radiohead, Frank Sinatra and Kurt Cobain, and only so-so about his chapter where he follows Bob Dylan on tour for a week. All of those “non-classical” pieces reap original insights, but there is more drift than I care for. It’s as if Ross is trying just a bit to hard to be hip and to make classical music relevant. Sometimes, he seems to protest too much, though one understands his desire to transcend boundaries that he deems artificial. I also don’t share his apparent all-embracing enthusiasm for contemporary music. Sure, there are some fine pieces of music, maybe even some masterpieces, being written today. But I just can’t see anyway to get around the fact that classical music is not the genre for this era. Its heyday ran from about 1650 to 1950, give or take a couple of decades. There is great and interesting stuff before and great and interesting stuff after, but that’s where the vibrant heart of it lies – not in the unusual environmental music of John Luther Adams. But whatever my disagreements, I still say this rewarding and enjoyable book is chock full of insights and information. Among the best is his ingenious tracing of a certain bass line through history and different styles, genres or periods from classical through jazz, rock and blues. Most of all, the book is full of attitude. Ross (below) takes music deadly seriously and writes aware of “culturally-aware non-attenders.” Music is not just entertainment but education and more, something worth pursuing and pursuing seriously. It’s not all box office and marketing stats for him. It’s pleasure, but serious and informative pleasure. What would expect from a man who was turned on in his boyhood by Beethoven’s “Eroica” Symphony and by the elucidations of Leonard Bernstein, a worthy pedagogical mentor whom Ross does proud. The examples of essays that reward the serious listener, and the serious reader, cover just about everything in the book’s 19 chapters or essays. How can you not love a critic who downloads all of Mozart on to his iPod – all 9.77 gigabytes — and then listens to it and reports back in a survey that is enlightening for its original takes on the playfulness and “intelligent happiness” of Wolfie. Ross’ account of “Don Giovanni” alone is worthy reading the entire essay or even volume. 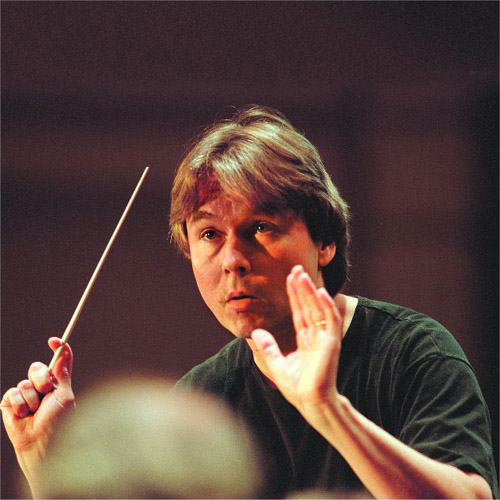 You will not find a better account anywhere of the Los Angeles Philharmonic’s cultural identity (modernity and contemporaneity) and what it owes to its last conductor, Esa Pekka-Salonen (below), than here. 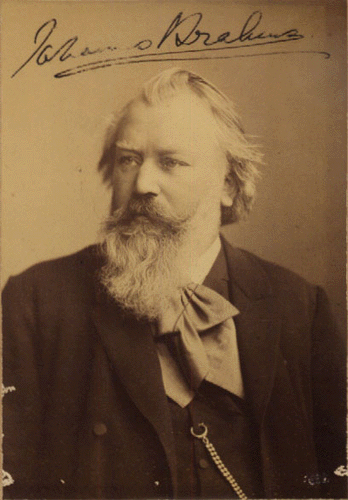 His examination of the role that depression plays in Brahms, especially in late Brahms, is masterful for its subtlety of analysis and familiarity with the music. Ross knows how to listen between the notes. He knows how to hear. Similarly, his examination of Schubert and how mysterious he and his music remain even after 200 years is masterful in its fairness and judgments of both the man and the music. And his analysis of what makes for great performances of Verdi is thoroughly convincing. Ross sees beyond the grandiosity of grand opera. His obituaries and portraits of the singers Lorraine Hunt Lieberson (below top) and Marian Anderson (below bottom) are quietly moving, but deeply felt by the writer and also by the reader. 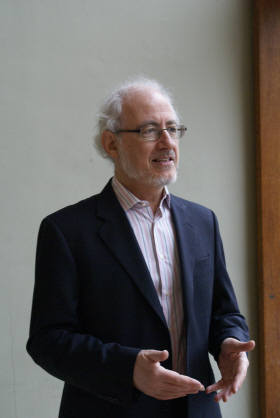 Most of all, when you finish reading an essay by Ross, you want to go right out and listen to the music, either in live performance or in a recording – which is one reason why Ross includes not only plentiful notes for further research but also a helpful discography of suggested recordings of the works he discusses. And that, in the end, is the most valuable service a music critic can perform: To bring us back not to himself or his writings, but to the music. On that score, no one surpasses Ross – who knows how to make demystified sense of sound — and few critics can equal him. At a time when so much of the media – like pubic education – is cutting back on coverage of the fine arts and performing arts, that is no small service. It is enough, in fact, to make Ross even more a national treasure as he matures. He is now only 42 years old. So a lot of good listening lies ahead for him, and through him, for us. It is also enough to make a reader and music lover — this reader and music lover, at least —impatient for his next volume. But with the gift-giving holiday season approaching, this latest one will have to do. It will do very nicely. 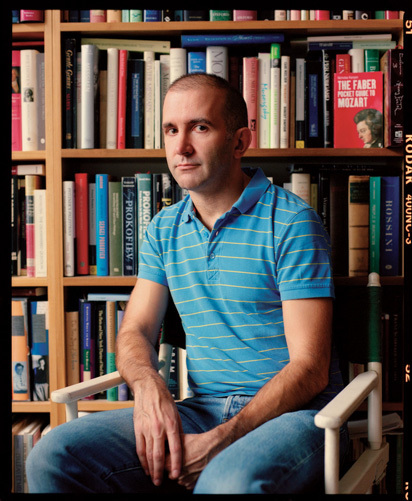 Do you read Alex Ross’ books, essays and reviews in The New Yorker or blog?